We would like to express our thanks during this wonderful time for all of our friends in the yoga community. We would not be here today without your generosity and support. It is with this in mind that we would like to offer something in return. 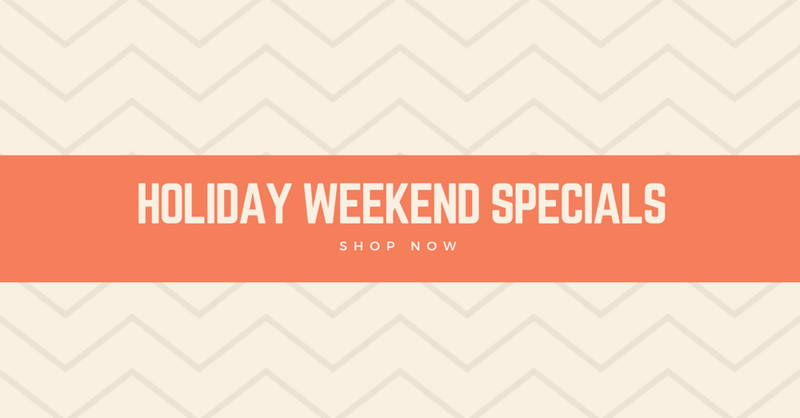 We will be offering a number of deals over this weekend to use as gifts or treats to oneself as we move into the holiday season. All monthly unlimited memberships purchased thru Monday 11/27/2017 will get the second month 50% off. First month is full price ($85) and second month will be 50% off. First month starts at date of purchase, No contract.